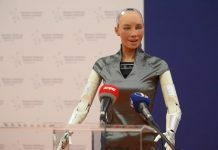 Sophia the Robot answers our questions on the second day of the Digital Summit Western Balkans. 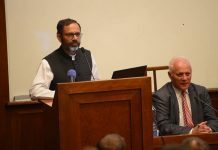 Full interview will be published in the May issue of CorD. 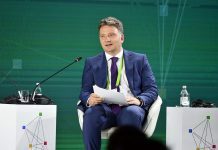 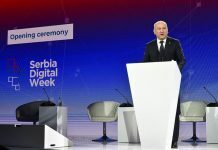 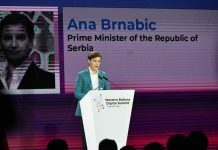 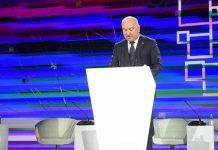 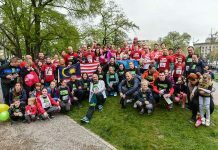 "The response received, and the quality of the ideas once again proved that Serbia is a country of smart and creative people and that it is possible, with the right incentive, to change Serbia for better in the field of environmental protection"